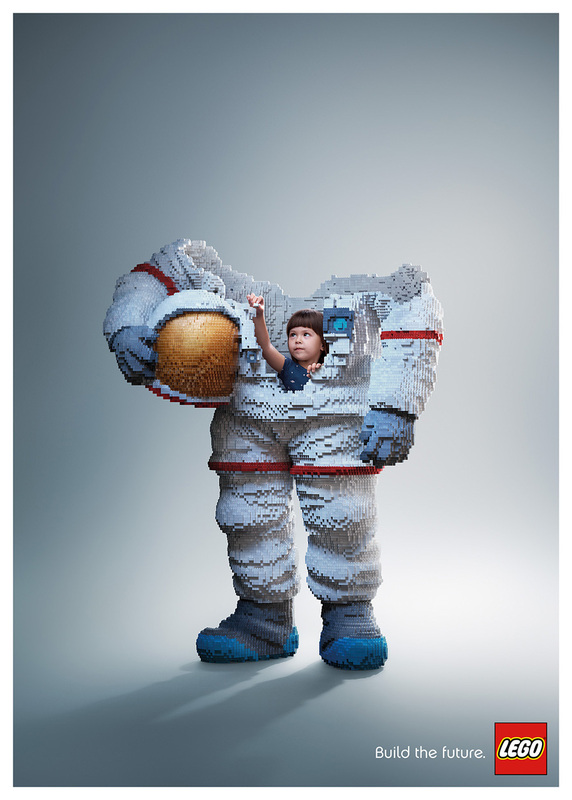 LEGO’s ‘Build The Future’ is an adorably imaginative campaign that’s encouraging young children to explore their creative side by using LEGO to build the job of their dreams. 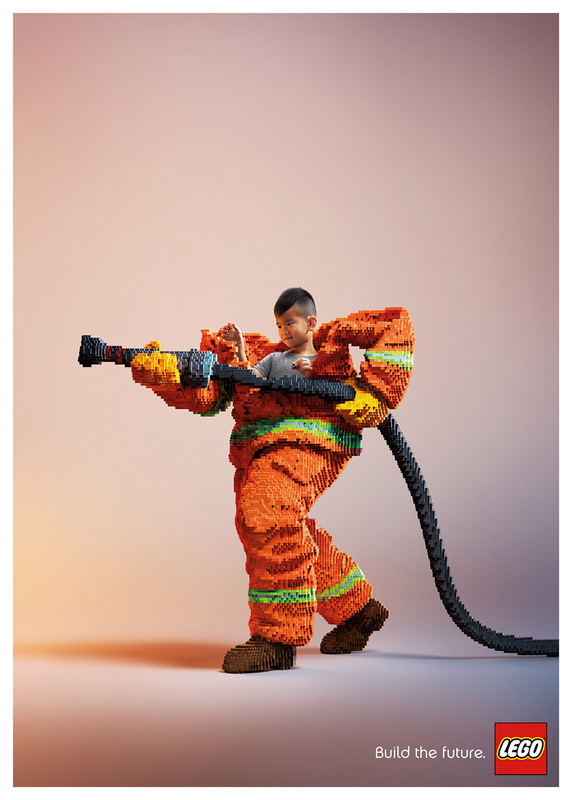 The ad features young boys using the building blocks to build the men they want to be. 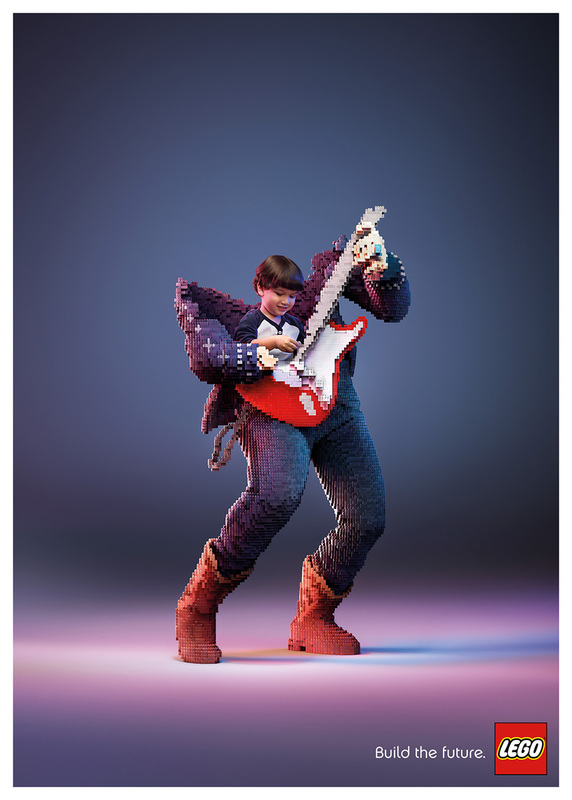 One child dreams of being a rock star, the other an astronaut and the last, a firefighter. The boys are seen inside of the half-made suits, implying they’re spending everyday adding an extra block to help build their future. The creative team responsible, The Ogilvy Thailand Group wanted the brand to keep its place in the imaginations of children and adults alike. This ad thrives on both the nostalgia of sentimental parents and the creativity and excitement of young children. And especially for LEGO fans – check out post 15 Biggest LEGO Sets!